FALCON high brightness LED Line Light is focusing with a cylindrical lens. 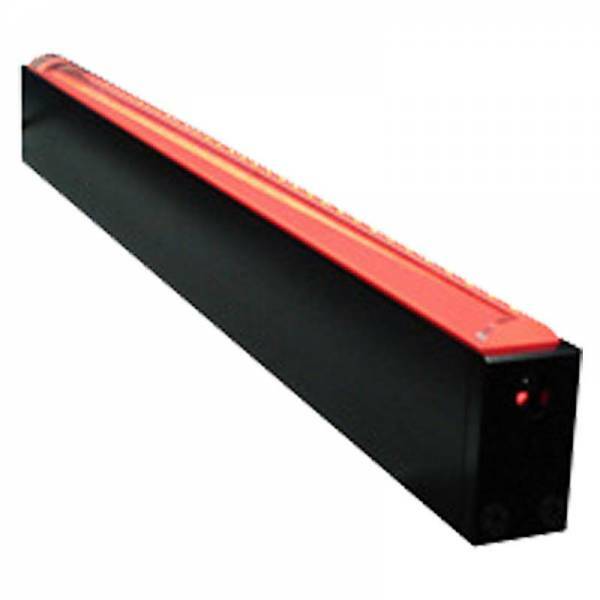 A very intense illumination suited for the use with line-scan cameras. FHLN possess High Power-SMDs. If needed without series resistor, operate only with current source control.